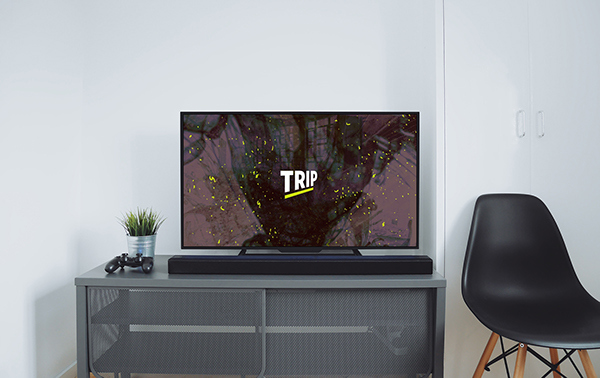 TRIP TV is an imaginary TV station created for my motion graphics class. Imagine Discovery channel meets Vice. 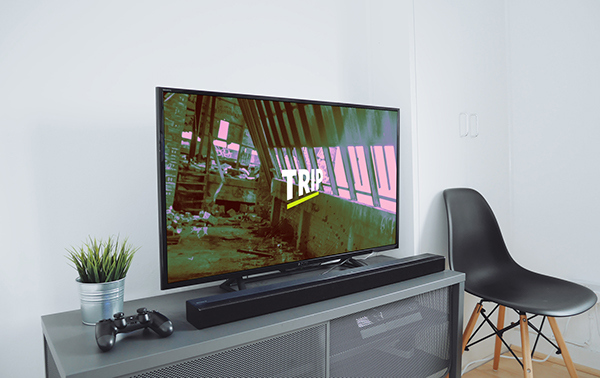 TRIP TV covers subjects such as Urban Exploration and decay, abandoned buildings of every variety, ships, Parkour, Geocaching, Global travel, extreme sports, global cultural exploration, and a love of the adrenaline rush. Here I have created a sizzle reel, a few bumpers, and some visual branding elements. The video is summed up in a few gifs as you scroll below. All video is found footage from youtube, video credits are coming soon.